So since the last post my financing came through for the Amish Barn Raiser in the form of a high limit credit card with 0% financing for a pretty lengthy period of time!!! Whoohoo! With that in hand I have gone ahead and signed the agreement for the Linden model shell with a complete roof. I opted for the roof as well since I'm really not into risking my life. Falling from 13' would no doubt leave a mark...or worse. The other part of that is that if I install something a bit crooked or leave a rough edge here or there, that is still better than a leaking roof. Leave that one to the experts as well was my ultimate conclusion. There is a certain melancholy that comes with not doing the whole thing myself but I'm pretty good at getting over it. There will be plenty of work to do and plenty of personalization taking place before this adventure is over. 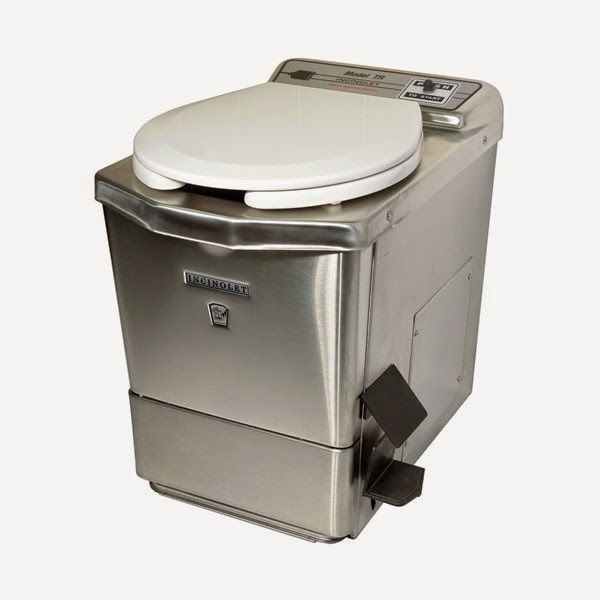 In other relevant news: I have just purchased a 'new' Incinolet off of Ebay. We'll see what the biggest downside of that winds up being, but I was happy to save some money via the Ebay route. 'New' because it came out of some sort of camper rennovation project that was ultimately not completed and hence dismantled freeing up the electric toilet (as per seller). There is always a fair amount of trust involved on Ebay. Especially true for big ticket items but I have rarely been let down on Ebay and have purchase tons of stuff on there since I joined way back in 1998. I know the Incinolet isn't exactly the greenest option out there but for some reason I can't quite warm up the to bucket/composting method although I'm sure that it's possible to get used to all kinds of things... Review to follow. I'll also start putting some stuff on Youtube pretty soon if and when relevant to add video to this blog.